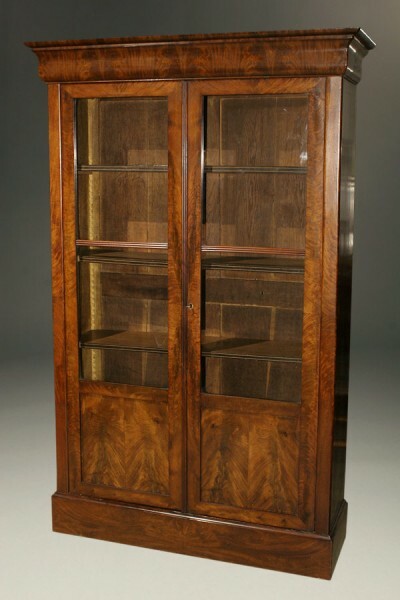 Mid 19th century French Louis Philippe period bookcase.Mid 19th century French Louis Philippe period bookcase. 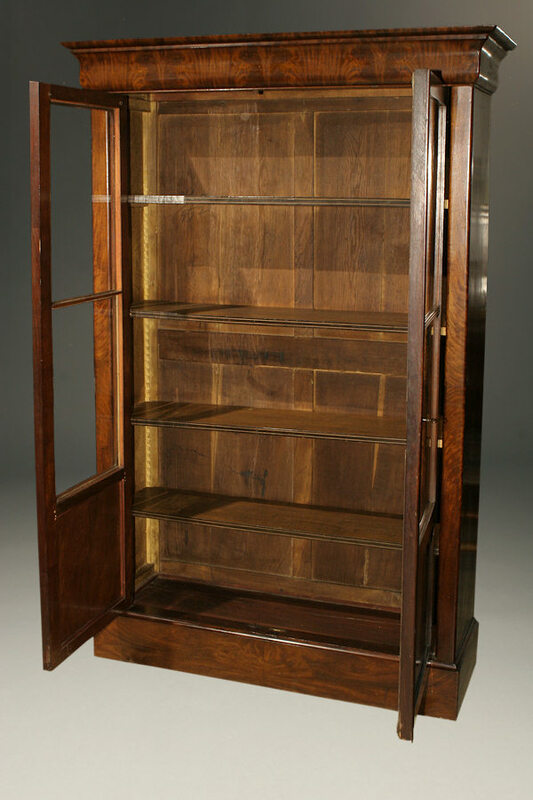 Mid 19th century French Louis Philippe period bookcase. 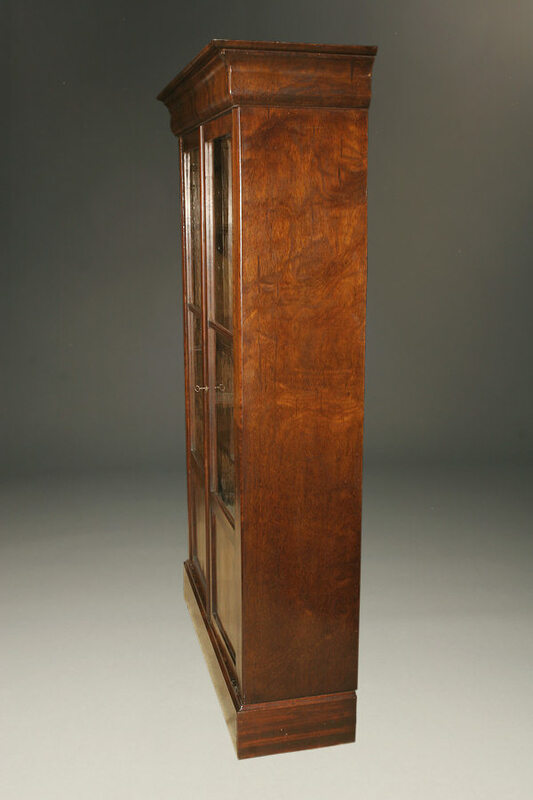 Mid 19th century French Louis Philippe period mahogany bookcase, circa 1840-60.